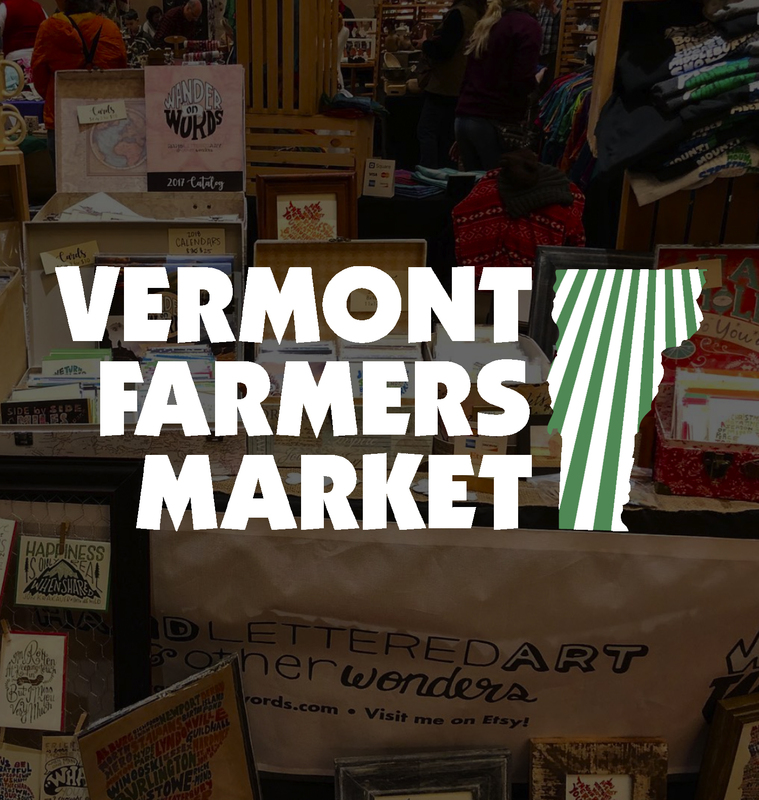 Wander On Words™ often vends craft shows, festivals and Farmer’s Markets all over Vermont. 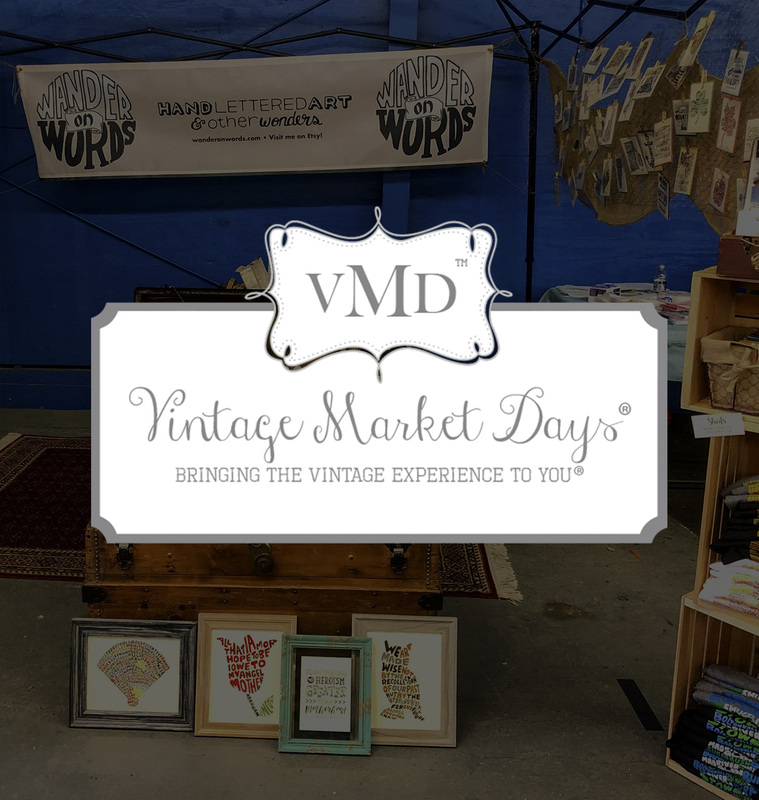 Come chat with Colleen, see what new hand-lettered designs we have to offer, and celebrate local artists and makers! Check back often to see what new events are on the horizon. 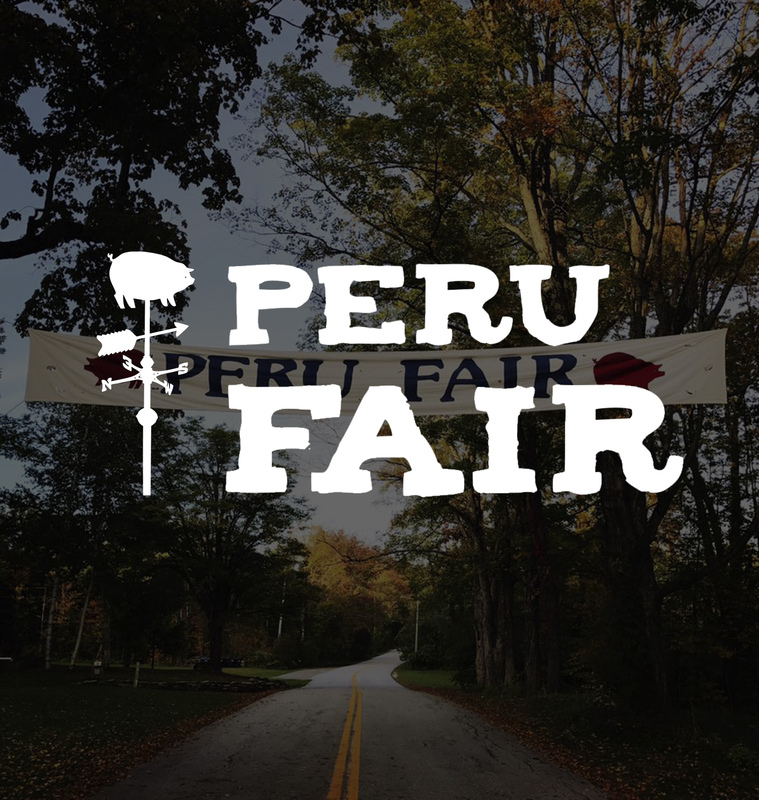 Stay tuned to see what our 2019 Show Schedule will be! 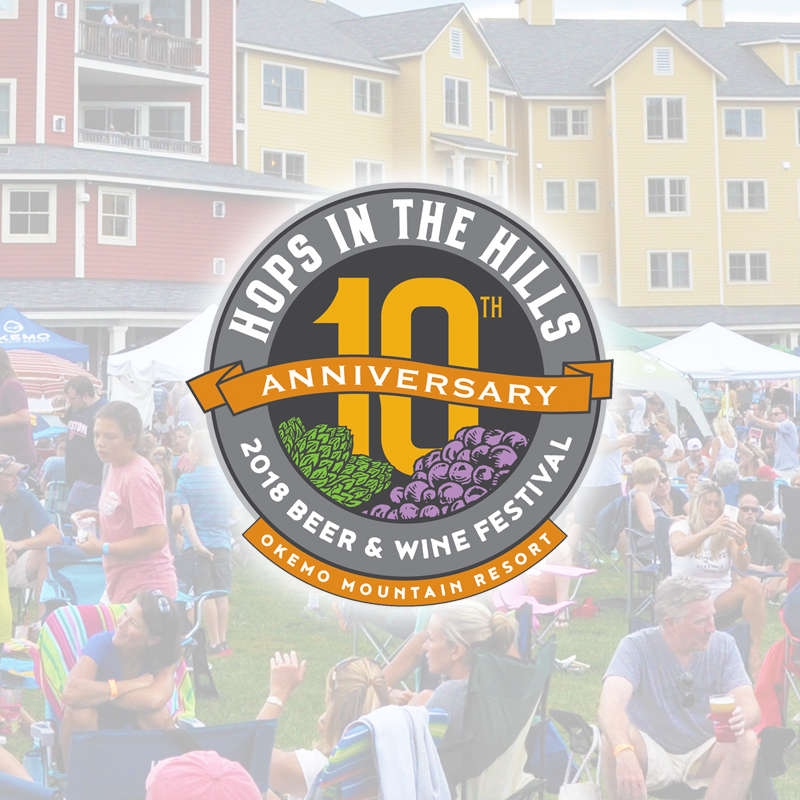 Three days of wining and dining in the beautiful Green Mountains – what could be better than that? 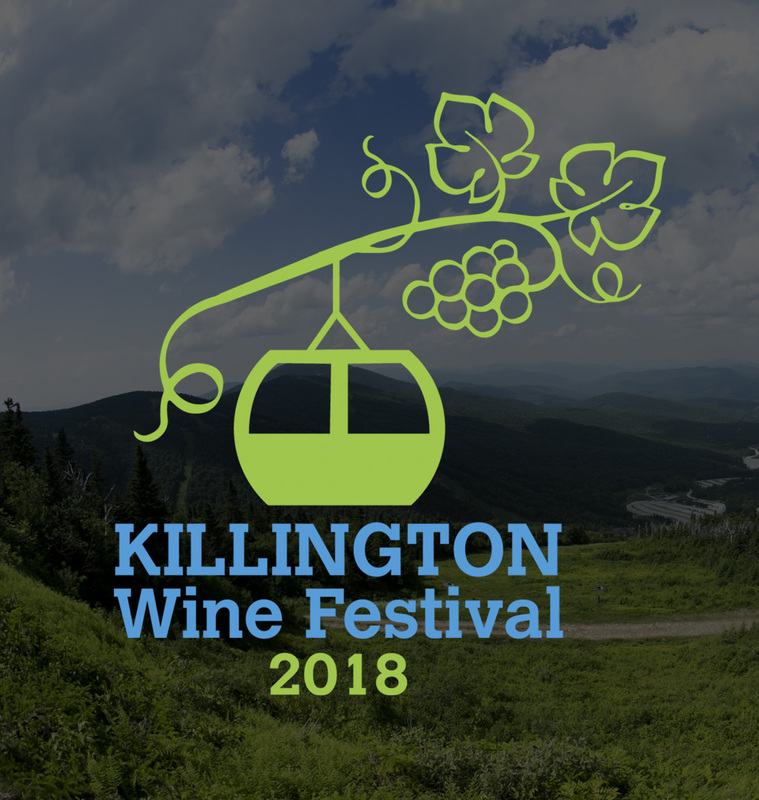 Enjoy wine tastings at Killington Peak, one of Vermont’s tallest mountains, in some of Killington’s finest restaurants, and at Vermont’s #1 Public Golf Course. Check out all of the events for the weekend including live music, special deals, and the signature event of the summer. 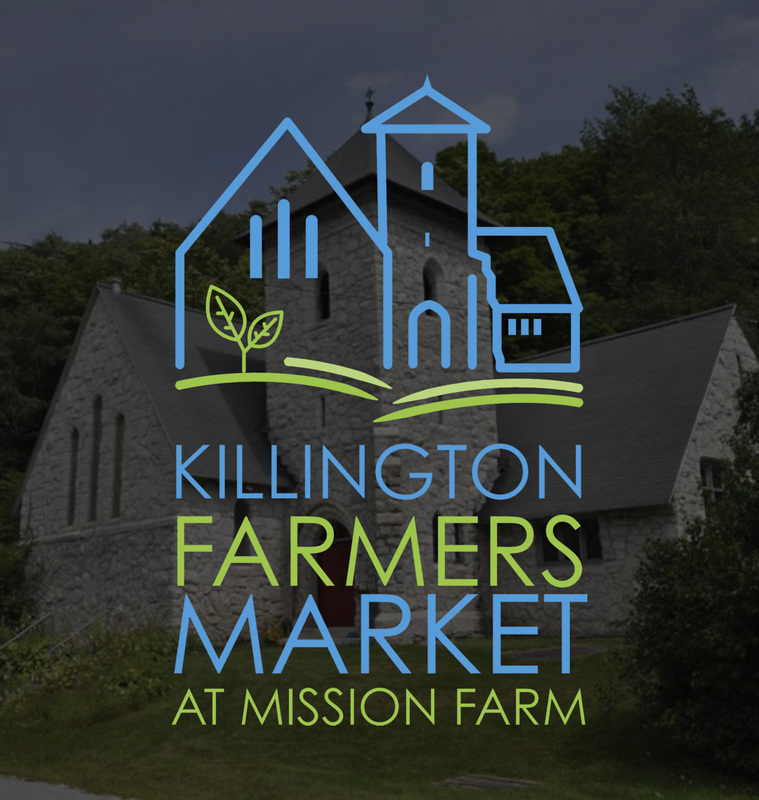 The Killington Recreation & Parks Department and the Killington-Pico Area Association, along with Church of our Saviour Episcopal operate the Killington Farmers Market. It is located at Church of our Saviour Episcopal on Mission Farm Rd. and will be open the 3rd Thursday of each from May to October. 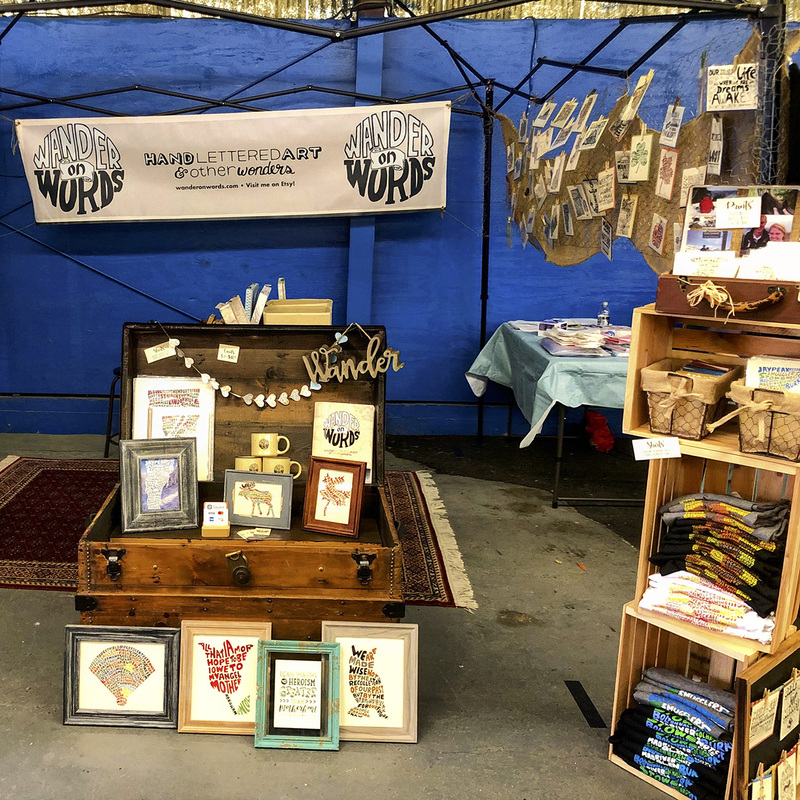 Wander on Words can’t wait to participate in this fun event in Jamaica, VT! 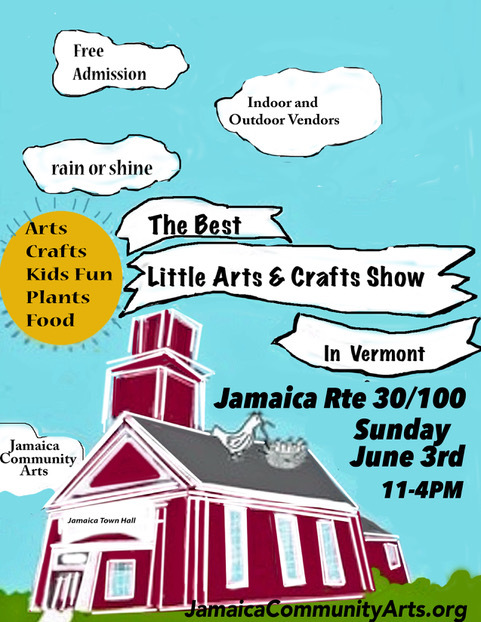 This is the second year for this wonderful juried show with vendors both inside the historic town hall and on the side lawn. Kicking off the fall season on the third weekend of September, the 44th Annual Chester Fall Festival will bring arts and crafts vendors, artisan demonstrations, food vendors and music to the Green in the center of beautiful Chester, Vermont. This annual event is sponsored by the Chester Rotary Club and is held annually as a hallmark of the beginning of fall here in our New England town. 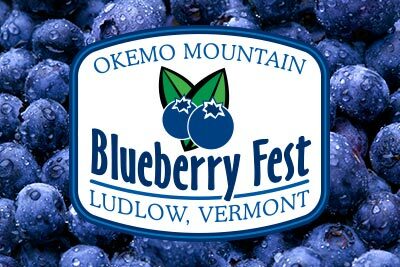 Join us in celebrating the delicious little blue fruit, as it comes into season in Vermont. The celebration starts at 10 a.m. in the Jackson Gore Courtyard. Bring an appetite, because there will be oodles of yummy blueberry treats, including blueberry pastries, blueberry pies, blueberry muffins and just plain blueberries! Sample over 80 regional craft beers and ciders and a selection of great wines. The festival will also showcase a great lineup of live music, craft vendors, tasty food options, and the great outdoors in Jackson Gore courtyard. 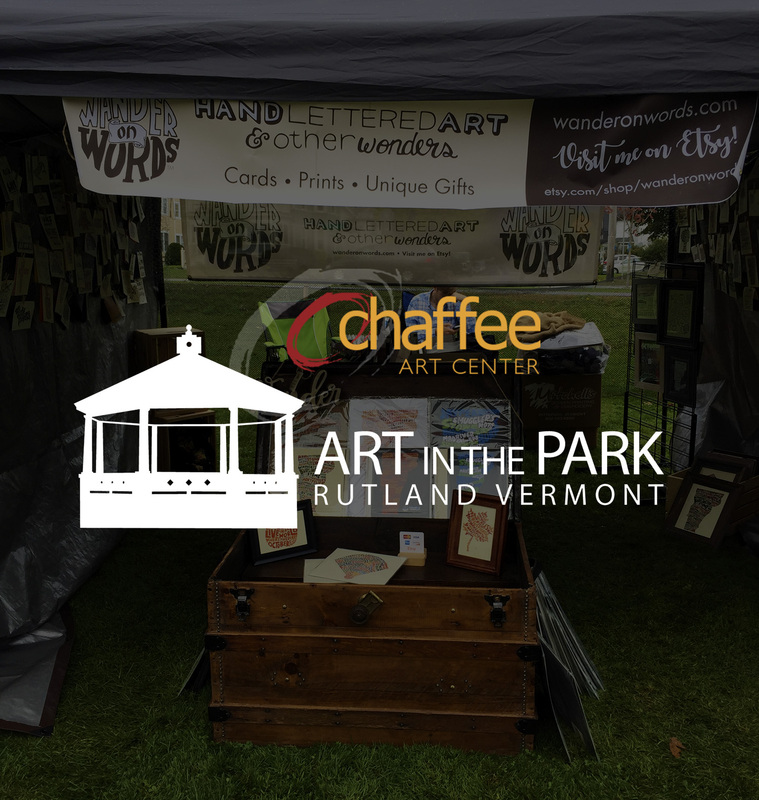 The Chaffee Art Center is pleased to be offering its 57th set of Annual Art in the Park Fine Art & Craft Festivals in 2018. Our 2018 Summer and Fall Foliage Art in the Park will be Saturday & Sunday, August 11 & 12 and October 6 & 7, held in Main Street Park, at the Junction of Routes 4 & 7 in the heart of Rutland, Vermont.